A hardcover guide to life based on Disney/Pixar Finding Dory! Feel like you're swimming against the current? Are you having trouble staying afloat? 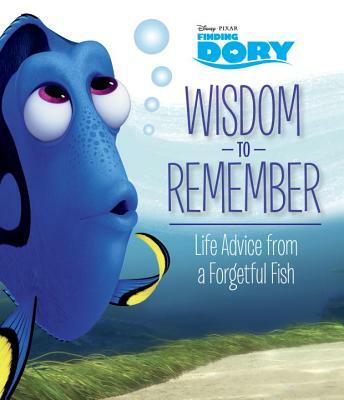 Inspired by Disney/Pixar Finding Dory, this guide to life is full of encouraging words of wisdom. Featuring the funniest and most heartwarming scenes from the film, this hardcover book is the perfect gift for Finding Dory fans of all ages.